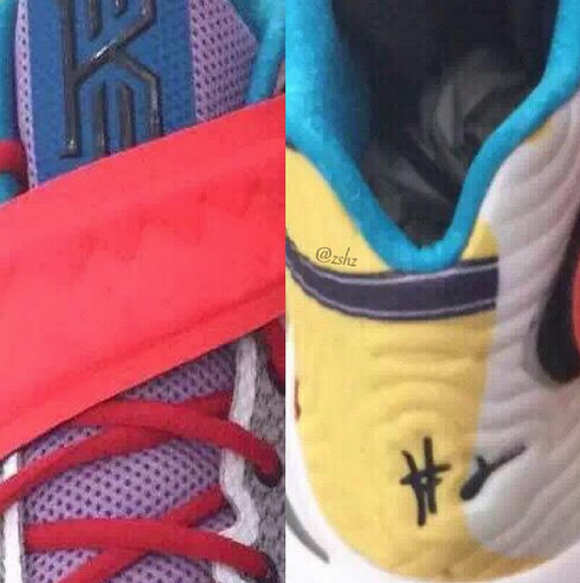 Basketball season is approaching and we finally have leaked images of the Nike Kyrie 2. The next model of the signature line will feature a strap across the midfoot. This particular colorway appears to be a future grade-school release. 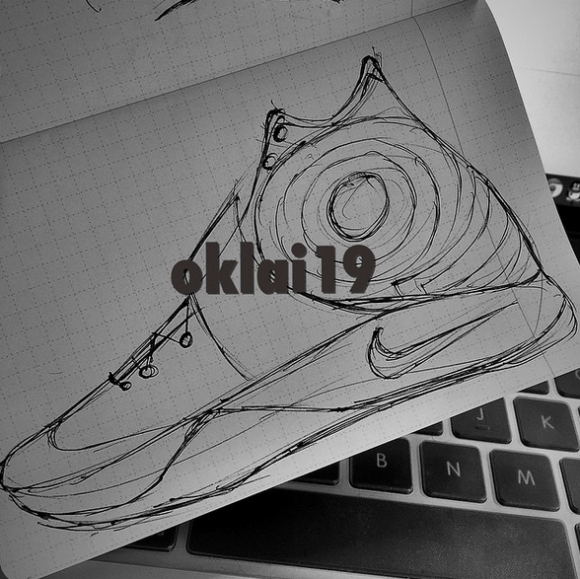 Based on the collage of images we have thus far, nothing ground-breaking will come with the Nike Kyrie 2 in regards to technology and design. The Nike Kyrie 2 is set to release late this year for $125. Not liking the images, hoping this is just a prototype. Kind of a Howard 4/HyperRev 2014 combo, I’m not feeling them. 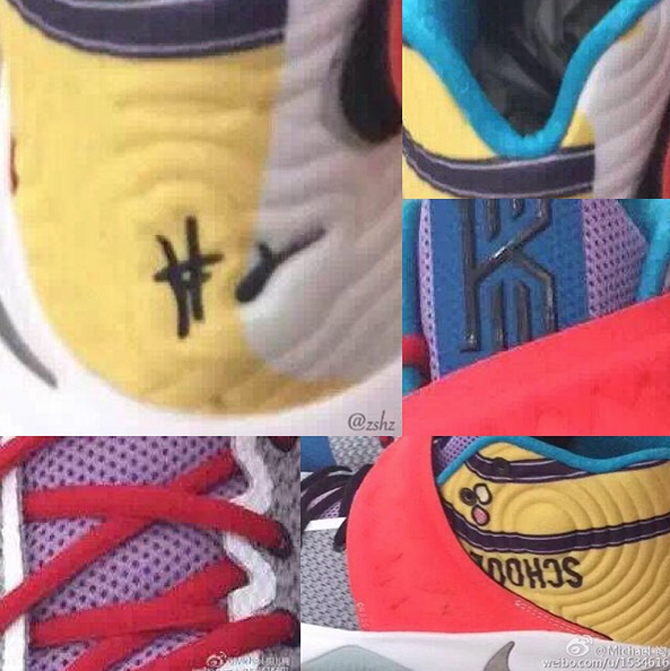 These look like the hyper fuse 2014 with a strap…..meh..
Looks like a combination of the original hyperrev and the KD 7. Keeping them cheap for the kids right? First thing I’d ask for in a Sig is……… Don’t make it look childish.